The below purchaser authorizes Mary Kay’s furniture to process payment to their credit card for purchase of goods and/or services. 1. It is agreed that Mary Kay’s furniture is an online furniture retailer, selling goods to consumers, and that all items are being sold in as -is condition with no warranties or guarantees implied. We strive to have the most comprehensive photography of our pieces, we work hard to accurately describe and photograph any and all items to the best of our ability all potential buyers are welcome to come view items prior to making final purchase. 2. Mary Kay’s furniture makes no guarantees as to the authenticity of any particular age,year, or manufacture condition or defect of any item being sold. We strive to provide you with every possible detail to assist you in your purchase we provide you with verbal conditioning reports and a back up with our 14 day return policy. 3. Purchaser is responsible for all shipping and delivery charges for all items purchased, however we will be happy to assist you in selecting a carrier. As a courtesy to buyers we provide a list of carriers to choose from on our website. All carriers must be insured and authorized to carry such goods, buyers are welcome to use any licensed carrier of their choice. Mary Kay’s furniture will not be held liable for any damage loss or delays caused by any shipping carrier or agent. 4. Purchaser is responsible for all shipping and delivery charges for all items purchased. Mary Kay’s furniture makes no recommendations as to any carrier or delivery companies. Mary Kay’s furniture does have a list of suggestions. Purchasers are welcome to use any licensed carrier of their choice provided they are insured and authorized to carry such good. Any refunds either cash or credit shall be for the purchase price only; shipping costs excluded. All shipping is at the expense of the buyer and shall be paid directly to appropriate shipping company. 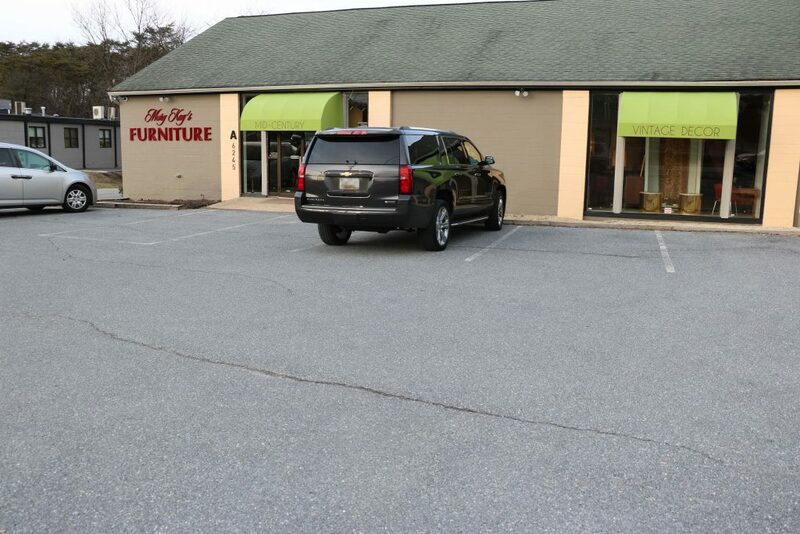 Upon request Mary Kay’s furniture will transport items to the UPS store located in Cockeysville, Md. Purchaser will pay packing shipping and insurance for items directly to the UPS store prior to being shipped. 5. Mary Kay’s antiques will not be held liable for any damages, loss or delays caused by any shipping carrier or agent. 6. State and local sales tax will be assessed and collected on all purchases. 7. Purchaser shall not be entitled to remove any item from the showroom until all purchases are paid for in full. 8. Mary Kay’s furniture will allow for the return of any purchase within 14 days of payment. Purchaser just needs to contact Mary Kay’s furniture before 14 days and refund of purchase item will be given. 9. Mary Kay’s furniture once all of its customers to be satisfied with their purchases. We will do what we can to make your online purchase a positive experience and look forward to having you as a satisfied repeat customer. always feel free to call or email with any concerns or questions you may have.